The Olympus EVOLT E-330 is the first interchangeable lens digital SLR with a true, full-time Live View feature. 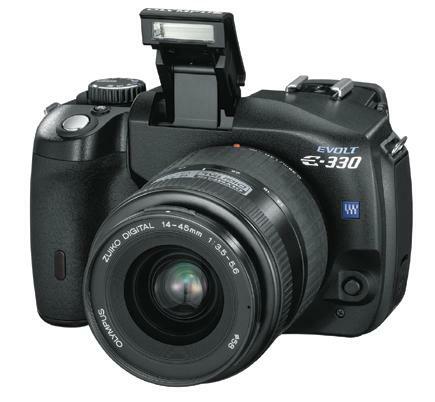 Framing a shot with the E-330 is just as convenient as it is with a compact digital camera. You can preview the subject in full color on a flip-out, variable-angle LCD monitor, another first for a digital SLR camera. The Canon Digital Rebel line accomplished a number of things. 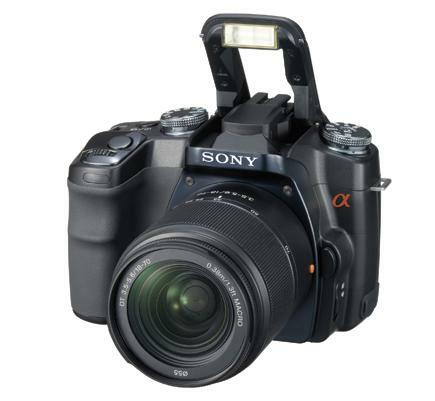 It broke the $1000 DSLR price barrier, with room to spare, and as a result brought DSLR photography into the mainstream. 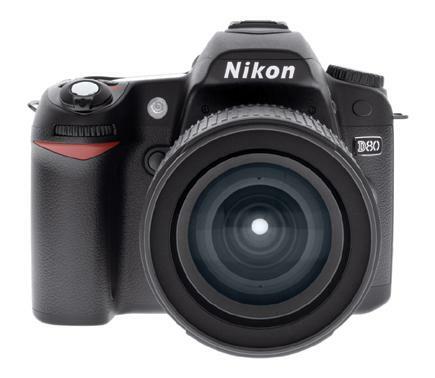 What followed is history, with other makers bringing forth their "bargain" DSLR offerings, with the Rebel setting the bar. As is their wont, Canon followed up on the Rebel with other generations of this successful product, each one a modification that incorporated technology gotten from more current cameras and lessons learned from past Rebel products. 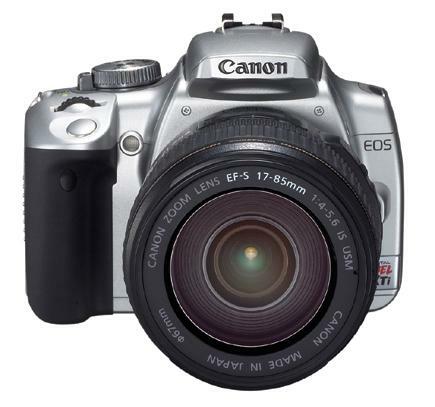 The latest of these is the Canon Rebel XTi, a 10+ megapixel DSLR with a dust reduction system and simplified operating system. The Panasonic DMC-L1 DSLR is Panasonic's first digital single lens reflex camera. Priced at just under $2000 with a Leica D Vario Elmarit f/2.8-3.5 14-50mm zoom lens (equivalent to 28-100mm in 35mm format) and 7+ megapixel sensor, it is a member of the Four/Thirds family. That allows you to use any lens from the Olympus and Sigma 4/3 mount offerings on the camera as well. 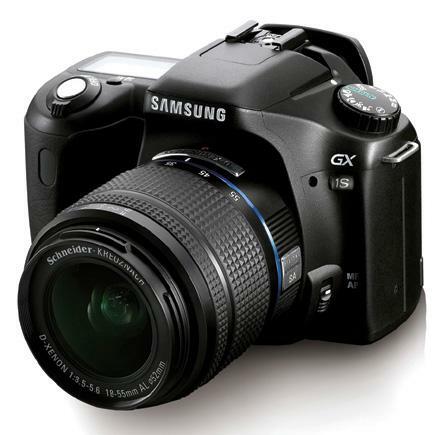 It uses SD cards, and takes the newest SDHC cards with greater storage capacity. And the Leica lens uses Panasonic's OIS (optical image stabilization) that helps you get steady shots in two to three less stops of light than usual when shooting handheld. The body also has a Live View mode similar to the feature found in Olympus' recent DSLRs.